The official iOS app of “Conan,” the popular TBS late-night talk show hosted by Conan O'Brien, has just been updated with the addition of a new feature and the removal of an old one. First, the newly added feature. It's none other than the much-requested support for AirPlay. 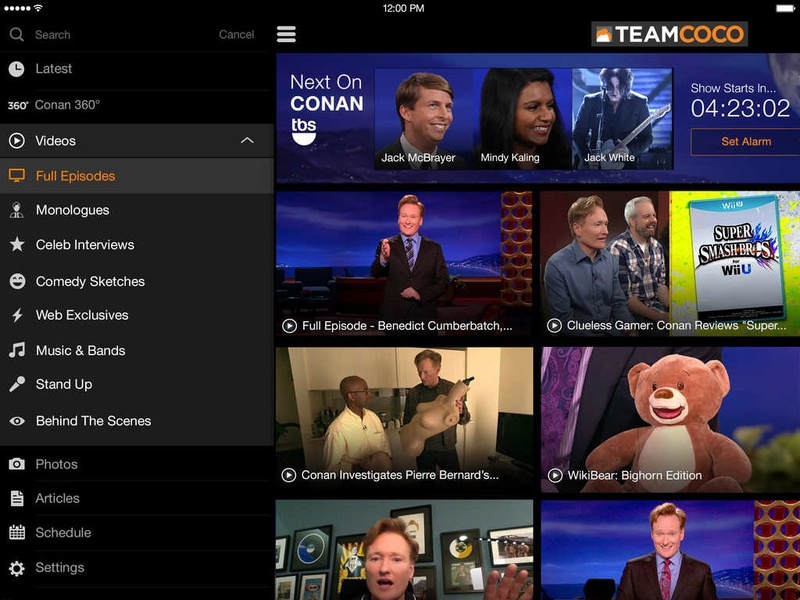 That's right: AirPlay is now supported in Conan O'Brien Presents: Team Coco. As a result, you can now watch any clip or any full episode in the Team Coco app right on your Apple TV. And now, the just-removed feature. It's that one called Sync. Indeed, the Team Coco app's Sync feature has been deprecated. Introduced through the app's 3.0 update in February last year, this feature allowed users to sync their iOS devices with “Conan” in order to receive app-exclusive content and conversation in real time with the show. It also enabled users to interact with their friends and other fans as behind-the-scenes photos, trivia, and other content appeared on screen. Apparently, though, it proved not so popular or not so functional in the long run. In any case, the Team Coco app still lets you watch full episodes and other video clips, and get advance information on who's coming to chat with Conan or perform at the show. 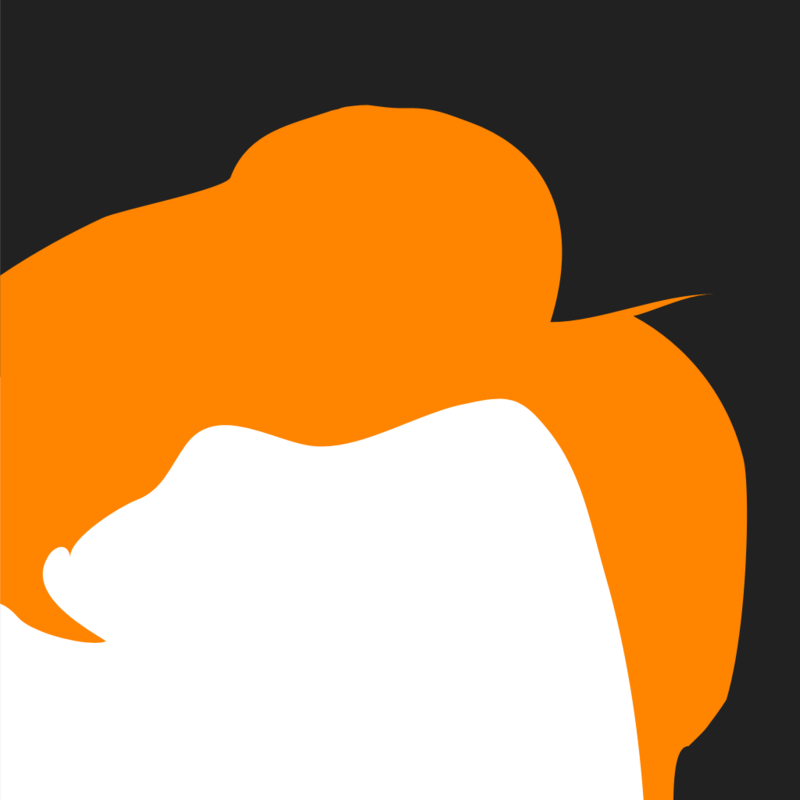 Also including performance enhancements and bug fixes, the new version of Conan O'Brien Presents: Team Coco is available now on the App Store for free. The app is compatible with iPhone, iPod touch, and iPad running iOS 7.0 or later. Team Coco used to come in two separate apps for iPhone and iPad. But it was merged into one universal iOS app in March last year.